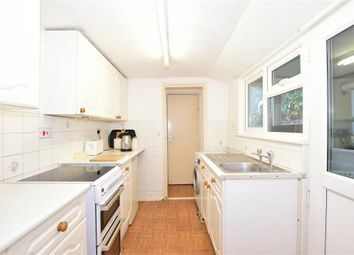 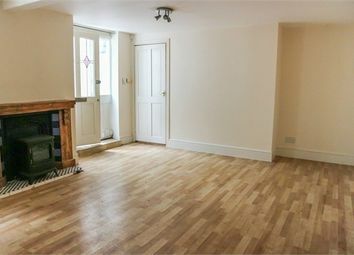 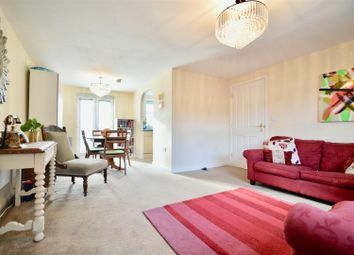 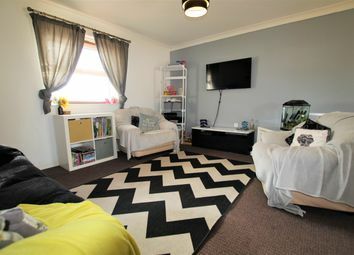 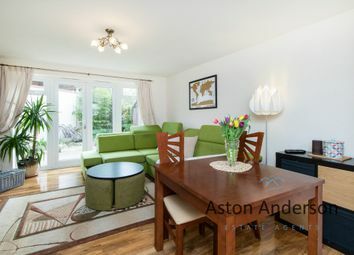 The apartment is fresh and modern throughout, perfect for those looking to move straight in. 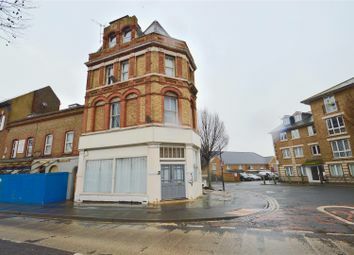 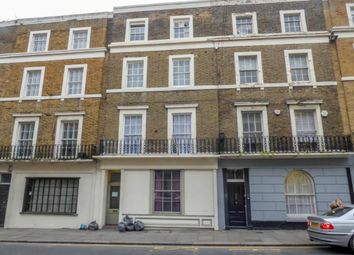 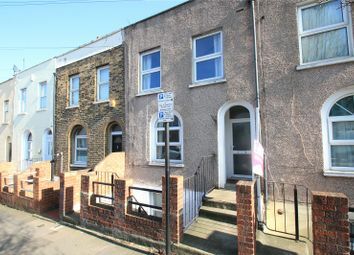 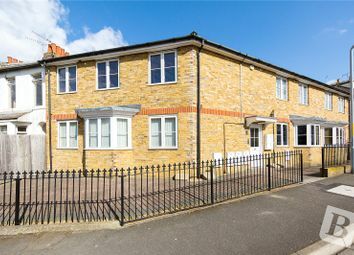 It is also a commuters dream as the railway station is just a few minutes walk away, offering a fast service to London. 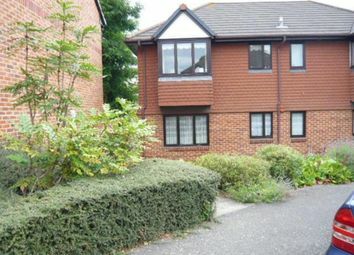 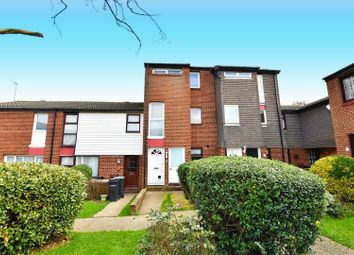 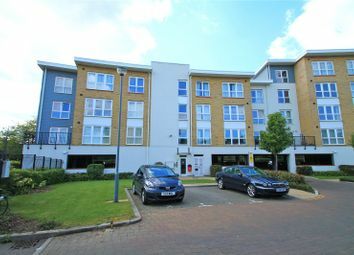 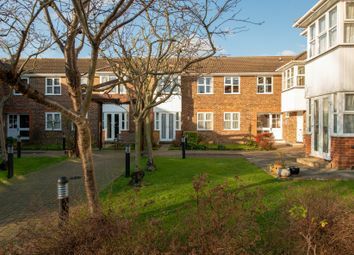 First floor two bedroom retirement flat in the ever popular Mullender Court. 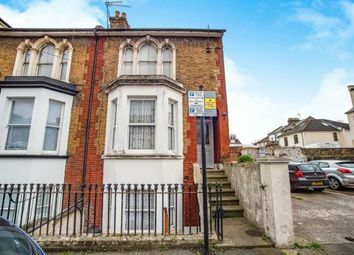 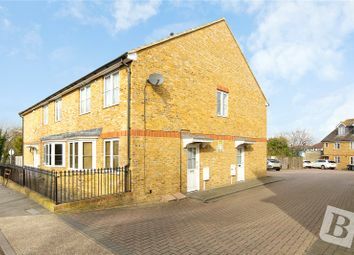 Accessed via a stair lift with two good sized bedrooms, long light and bright lounge, perfectly sized functional kitchen, plenty of parking. 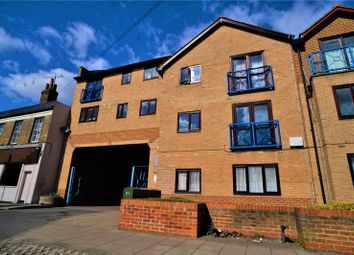 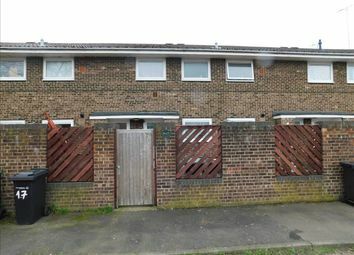 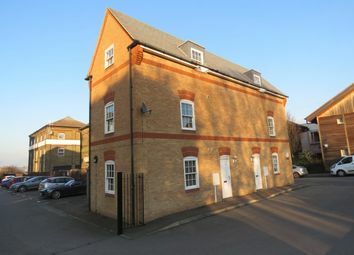 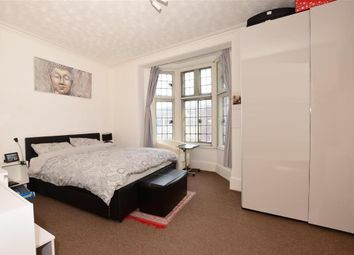 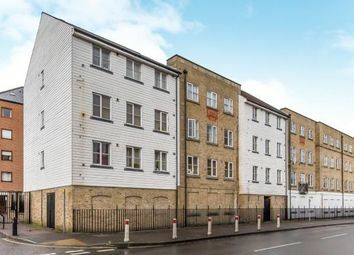 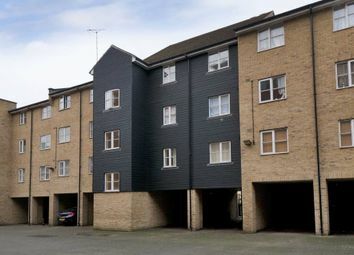 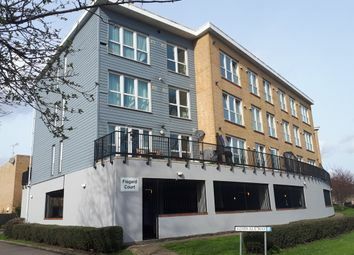 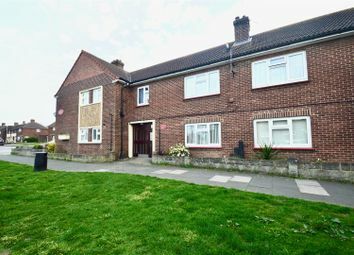 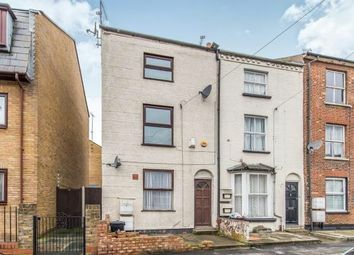 2 bedroom 2nd floor flat conveniently located close to the town centre and train station, the property benefits from an en-suite to the master bedroom, double glazing, gas central heating, intercom entry system, lift and allocated parking for one car.